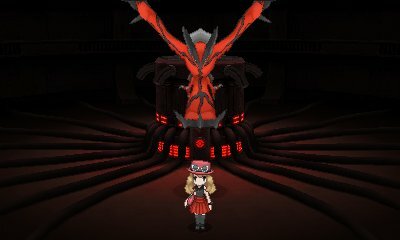 Xerneas and Yveltal are found in Pokémon X & Y respectively as you play through the game's narrative. In it, they are being used by Team Flare in order to try and wipe out the world to make it begin again beautifully. 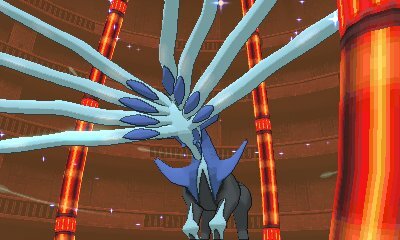 However, you will be able to stop them and when you do so, you automatically battle Xerneas/Yveltal. 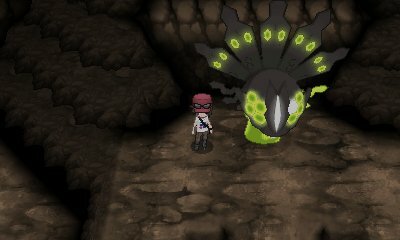 After defeating the Elite Four, you can go deeper through Terminus Cave until you find the final basement. In this basement, you will find a Pokémon in its slumber. Interact with it and it will attack. 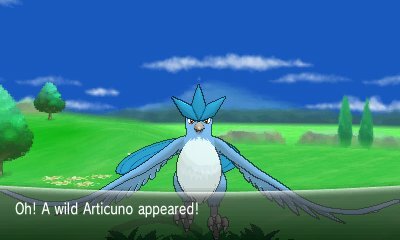 It is a Dragon/Ground-type so plan accordingly. After defeating the Elite Four, a man will stop blocking a cave within the Pokémon Village. 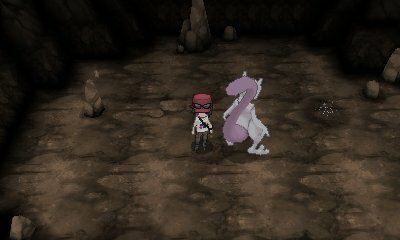 In this cave, you will find nothing but a solitary Mewtwo with its back against the door. Interact with it and a cutscene will occur where it notices you and attacks. After defeating it, you will receive the Mewtwonite item depending on your version.